Class 2 LED Strip Lighting. High Brightness for commercial applications. 6 Watt LED Driver, 15 Watt, 15 Watt, 30 Watt and 75 Watt LED Drivers Stocked in Vancouver, BC Compact and easy to use, these LED drivers are for use with 12 Volt DC constant voltage LED lighting product. Outdoor LED transformers also available in 30W, 60Watt, 132Watt Configurations. Dimmable Magnetic LED Drivers stocked in 20W, 60W, 150W and 300W configurations. Constant Current LED drivers available on request. 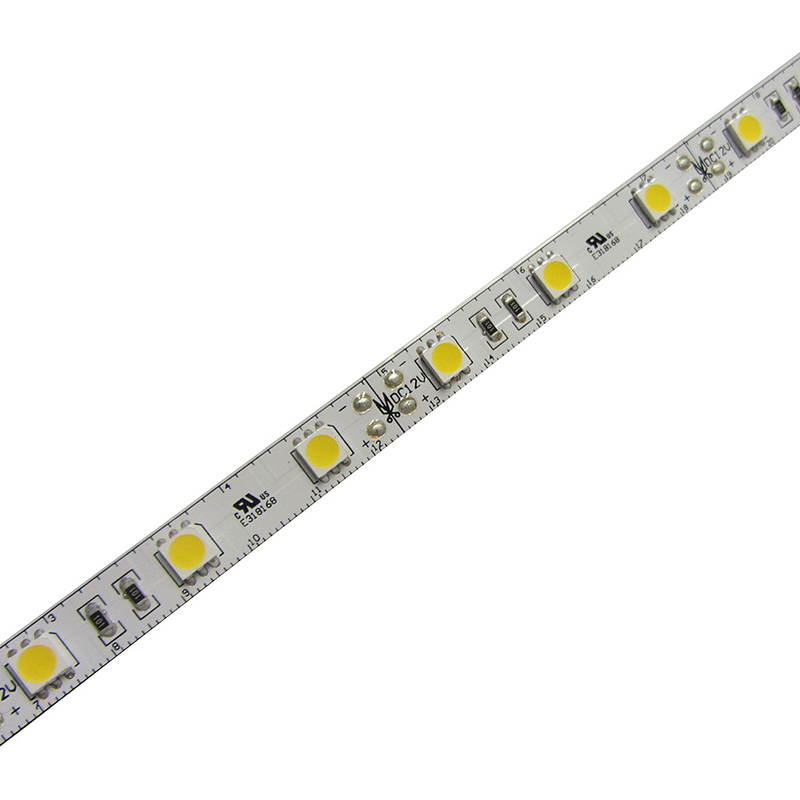 These LED Drivers are stocked in Vancouver, BC Canada.